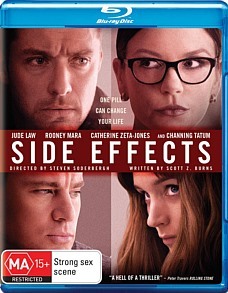 Side Effects Blu-ray Review Critically, when the narratives are formally compared as an expression of karma and reincarnation, the juxtaposition is vacuous. The technique serves only to enhance the velocity of the chase scenes, instead of a synonymous theme. No matter how lofty the ambition, this is fatal in a film addressing interconnections. As a director Steven Soderbergh has enjoyed surprising us. He is one of the most diverse filmmakers working today, having made small independent and highly experimental films, stylish and intelligent thrillers, but also less ambitious production line blockbusters. He understands the technical components of cinema as knowledgably as any filmmaker, opting to trial unique stylistic and formal techniques. Some of his films have been far more successful than others, but regardless I admire that he is a director who refuses to conform and is willing to take risks. Isn't it concerning then that a filmmaker who can make their own artistic choices in the face of a dominant studio system is now considering retirement or an extensive break? Side Effects wouldn't be a disastrous project to end his career on, but rather a minor footnote that shows glimpses of the director's best qualities. One of these assets retained here is Soderbergh's ability to direct actors. He draws out two strong lead performances, which both thrive from some gasping moments of tension and drama. But Scott Z. Burns' script has convoluted plot twists and deep strains of credibility that soften the film's impact. Emily (Rooney Mara) is a young woman welcoming the release of her husband Martin (Channing Tatum) after a four year stint in prison. He is set free after his involvement with a crime related to insider trading. 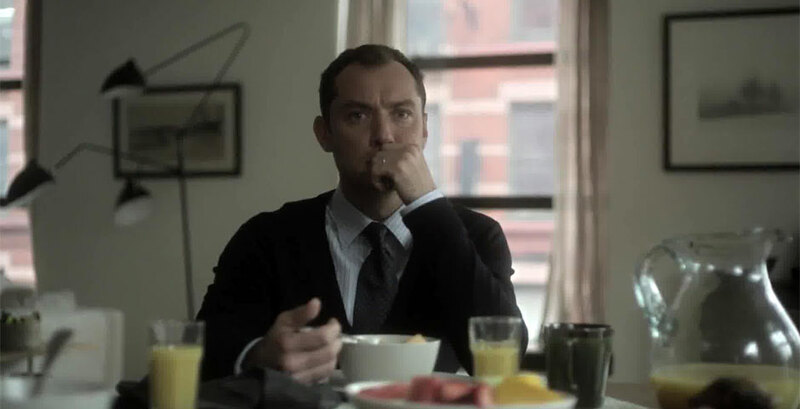 Emily seems unhappy that Martin is already talking about a new investment deal. Slipping into a depressive state, Emily enters her car and then drives it straight into a brick wall. Despite only minor injuries, Dr. Jonathan Banks (Jude Law) insists on keeping Emily in hospital so that he can treat her depression. When she fails to respond to antidepressants Banks seeks help from Emily's former psychiatrist Dr. Victoria Siebert (Catherine Zeta-Jones), who suggests using an experimental drug named Ablixa. The drug causes Emily to start sleep walking and she enters into some disturbing behavior that has her in trouble with the law. Soderbergh has a stylistic repertoire that allows him to construct visual representations of mental illness but also actions devoid of personal intention. "Depression is the inability to construct a future," we're told. Soderbergh's directional choices are highly persuasive of this nihilistic idea, manipulating us through the tight framing the faces of his actors, while simultaneously blurring the backdrops around them. 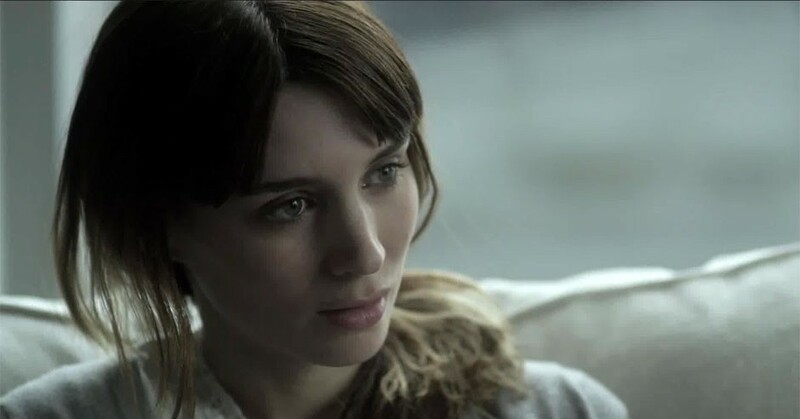 These close-up shots successfully provide Rooney Mara with the time to express the physicality and twitchy mindset within her character with great conviction. By focusing on the faces on the actors, the thematic implication is that there is nothing but the conflicted emotional headspace of the characters, with Emily withdrawing her personal responsibility by not having control over her emotions, and supposedly any deliberateness in her actions. As the film's cinematographer, using his alias name Peter Andrews, Soderbergh has also been particular with colour schemes and filters, using them to deconstruct consciousness and intent. Filming within constricted offices spaces and apartments, he relies on white and grey tones and colour desaturation to harnesses the seemingly emotionless state of Emily's mind. She describes herself as having as having a "poisonous fog bank rolling into my mind", and the highly sterilized, bleak look of this film creates a visual artifice, reflecting how removed she appears to be of feelings and consciousness. The influence of consciousness is imperative to the narrative's ideology as much as the visual design. It is described as being able to provide context for meaning and actions. Before and after the film's twist, this raises some genuinely interesting questions: without consciousness how can one prove intent? Would Banks for example have treated Emily differently if she wasn't a woman? Is Emily's crime free from conviction because she was sleep walking and therefore unaware of her actions? The repercussion of these questions is found in the collapse of Jude Law's character and his personal life. The tension is raised as he becomes emotionally fragile, with his marriage collapsing, but also suspicions about his past with another patient. 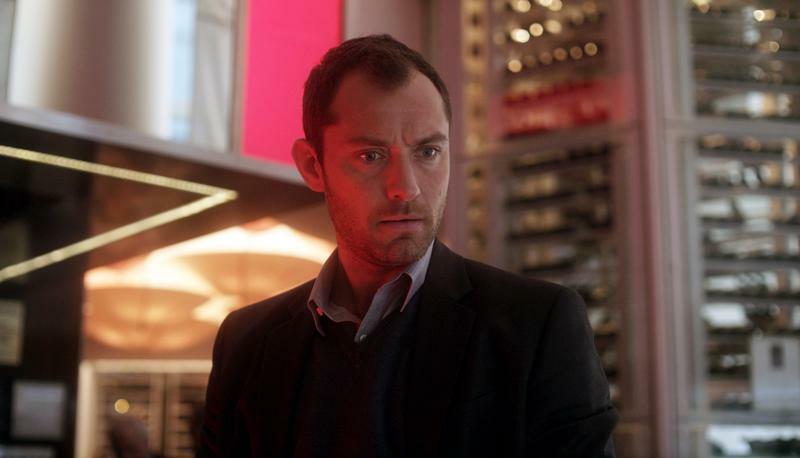 The obsessive characteristics that Jude Law provides show that he is capable of being a believably affected and tormented character actor. Watching him eventually claw back his life and unravel the mystery using his resources and intelligence becomes thrilling in parts. However, late in the film the plotting becomes needlessly heavy and the twist which directs the back-end of the film is explained so neatly that I wanted to resist its convenience. Knowing the film's revelation also dilutes the moral complexity of those questions about consciousness and intent in more conventional methods of the thriller genre. But when the performances and the visuals are this rich and brimming with meaning it reminds you of Soderbergh's best qualities as a director. He's capable of better films but he would still be a great loss to this industry.